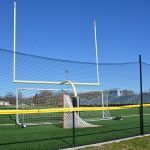 One of the primary needs at sports facilities is public safety. 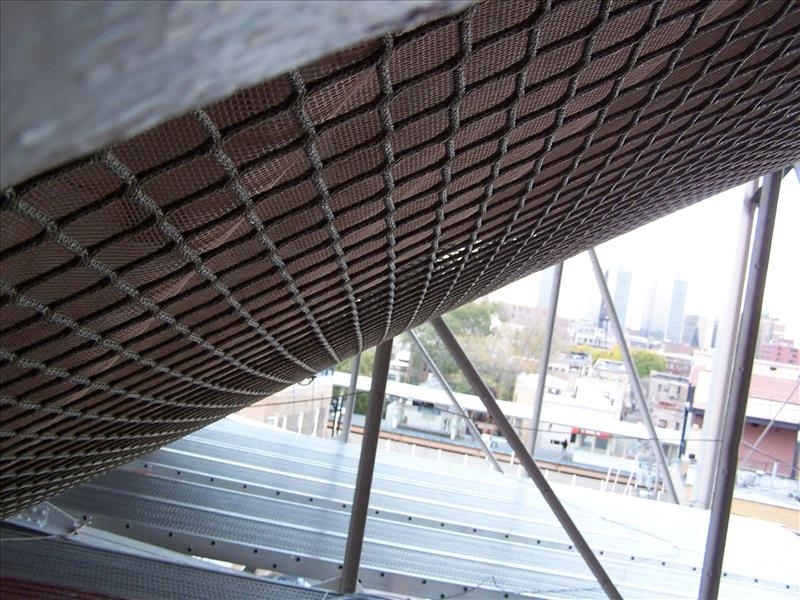 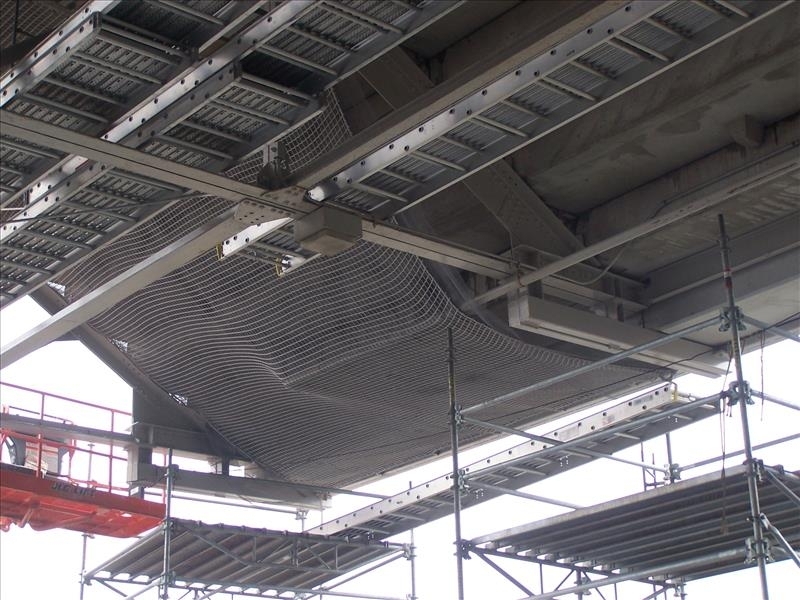 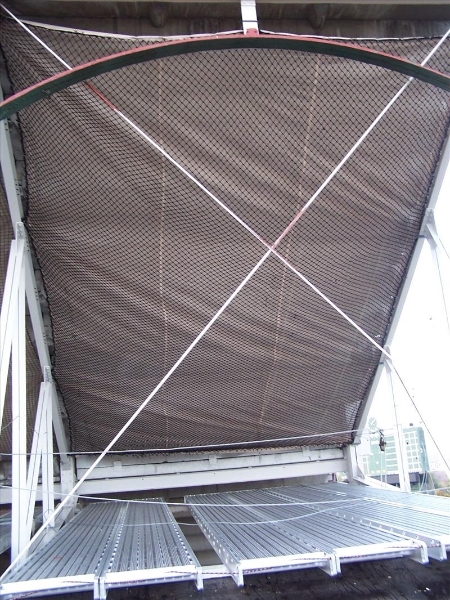 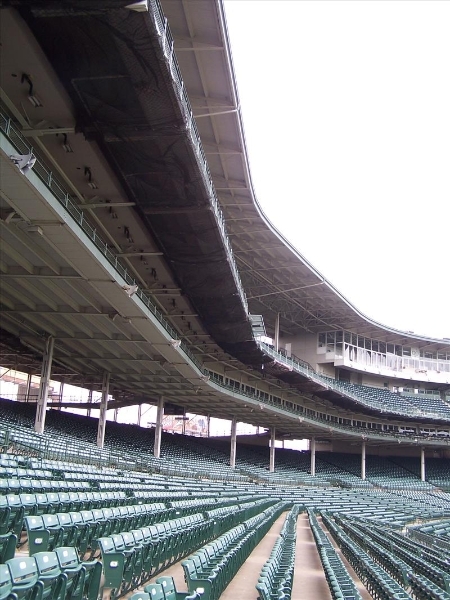 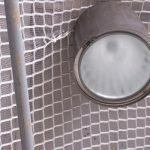 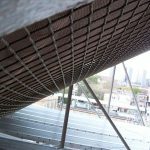 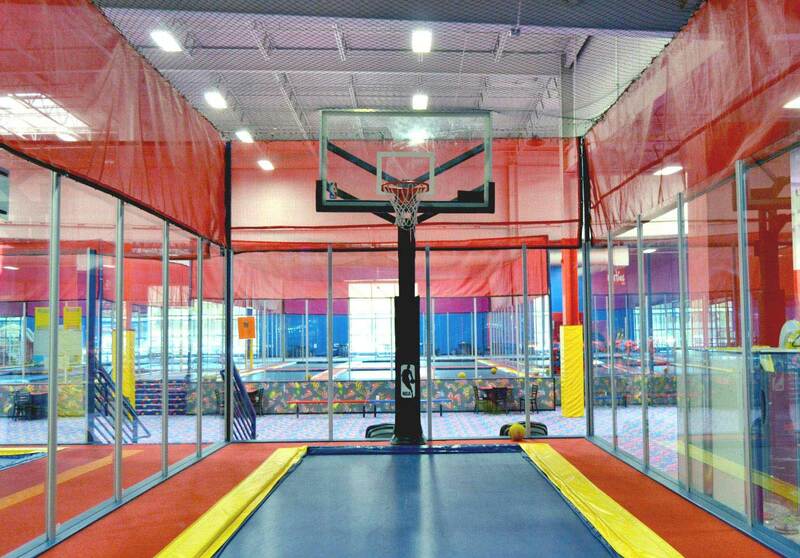 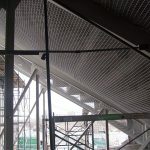 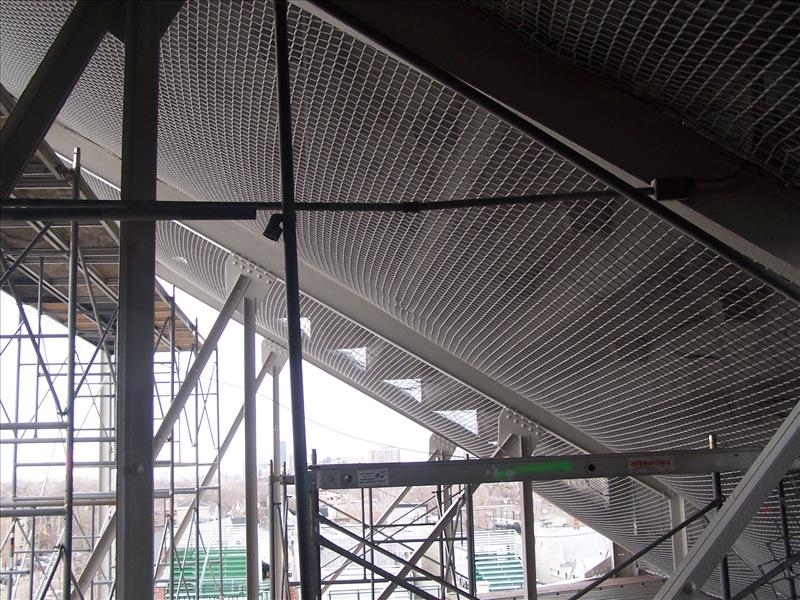 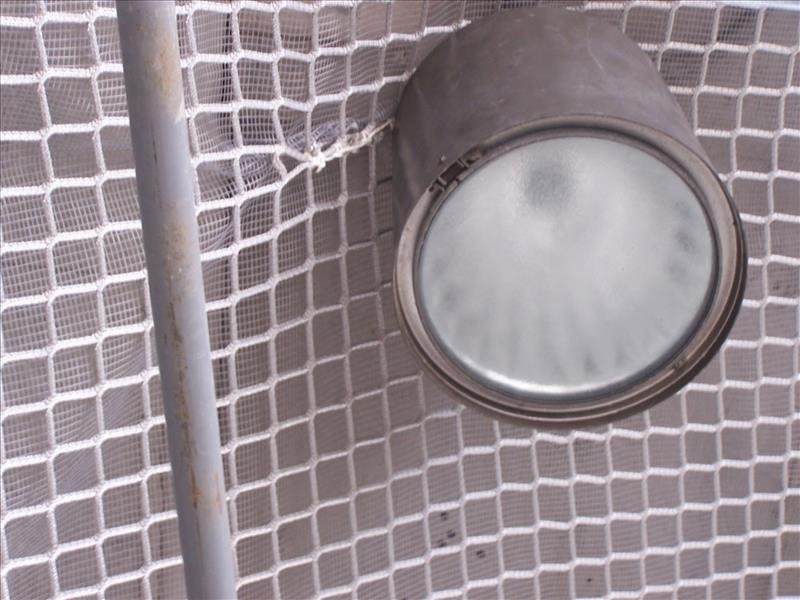 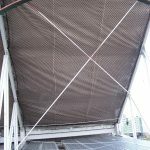 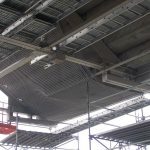 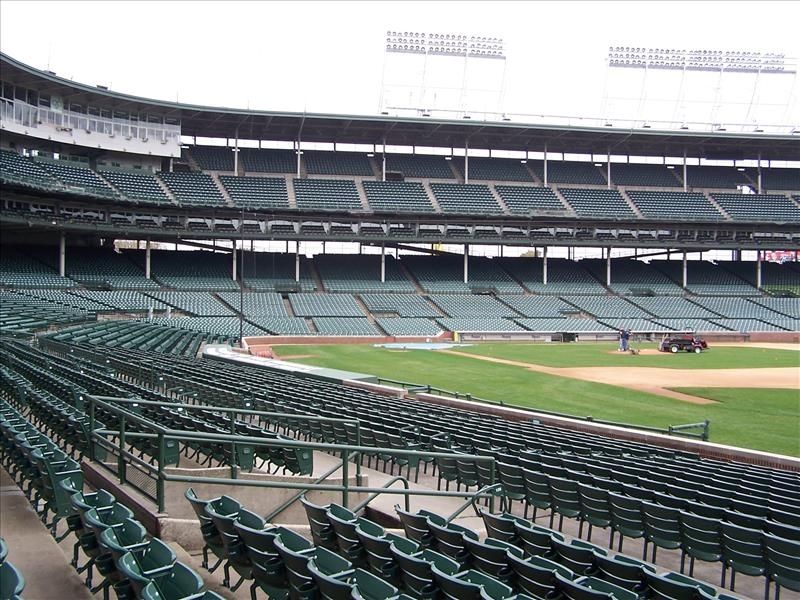 We have provided safety netting to sports arenas all over the country. 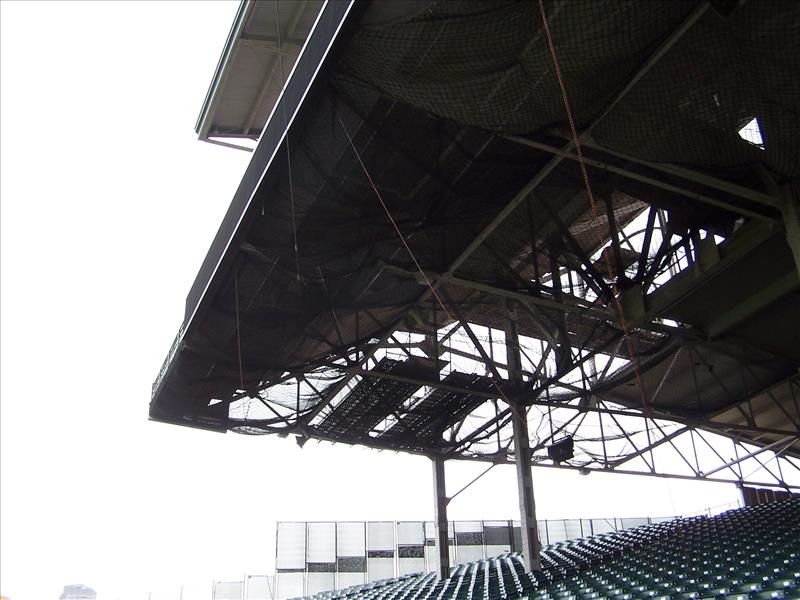 Whether fall protection is required, or crowd protection from incidental debris thrown off-field, we have the right product. 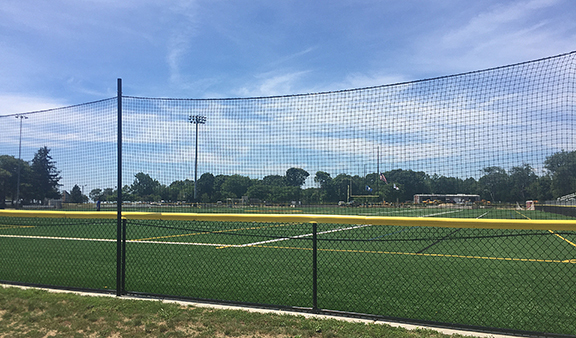 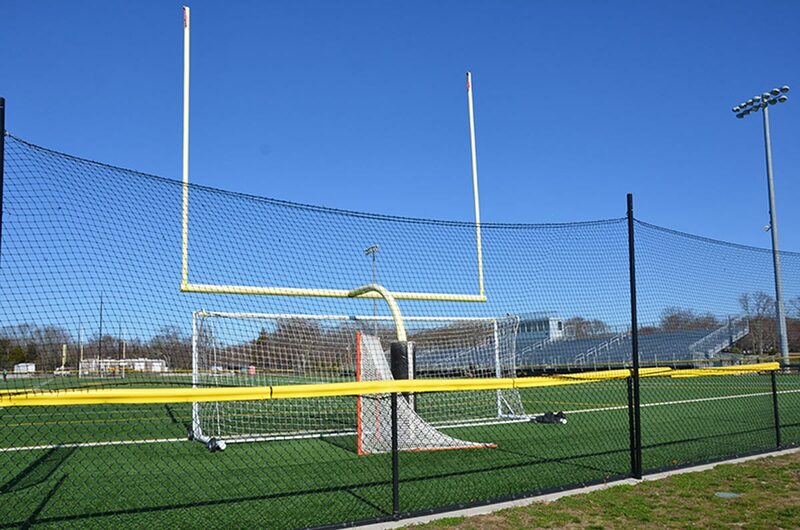 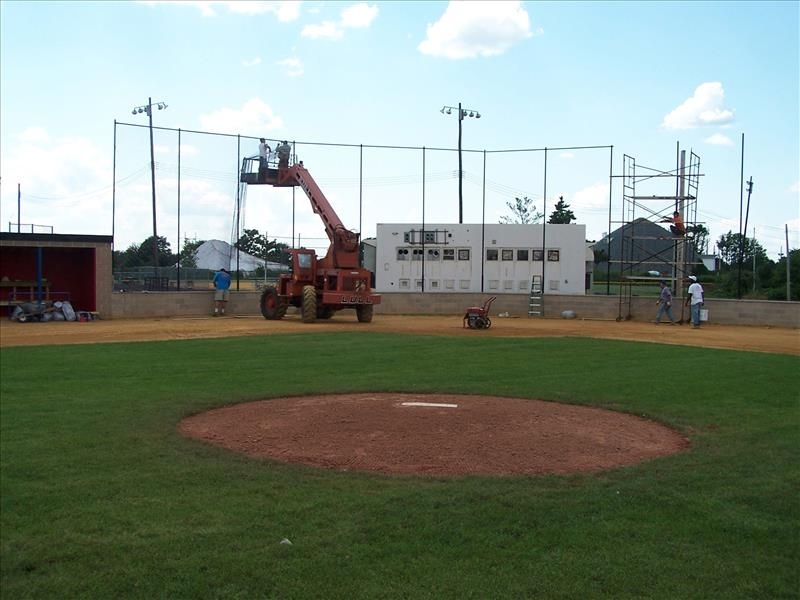 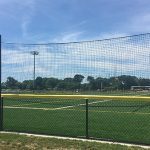 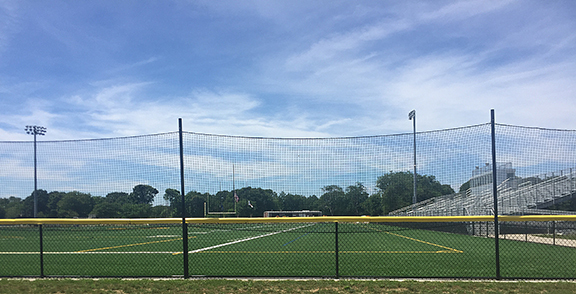 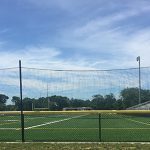 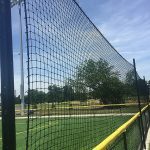 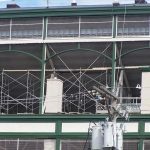 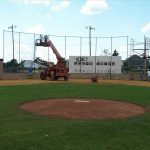 We provide netting products for all sizes of sports fields from Lacrosse and Little League ballfields to High School and College stadiums. 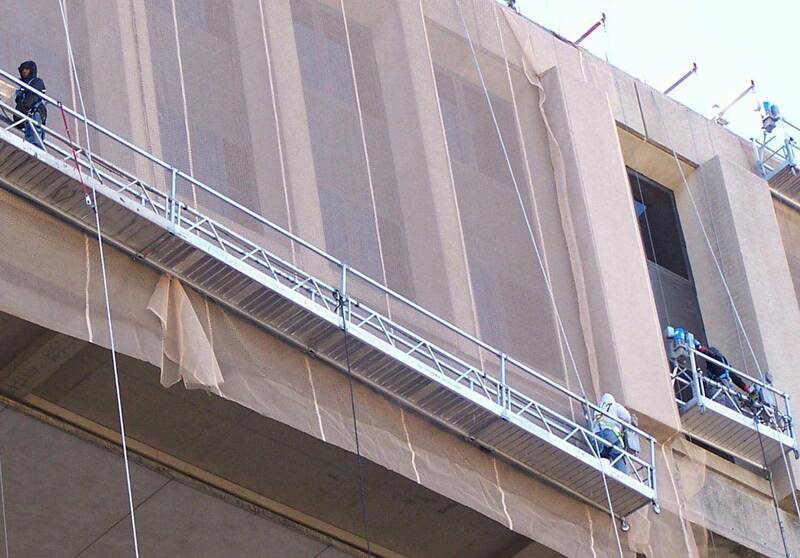 Depending on the requirement at your location, we can provide you with the appropriate product. 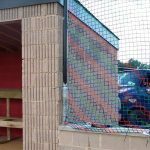 The baseball field should be a safe place for both spectators and athletes. 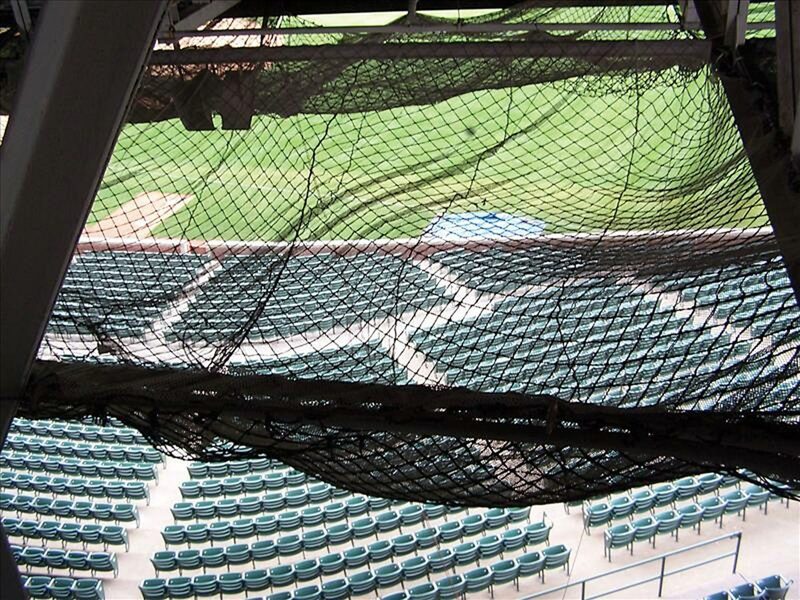 You want to know that a sports barrier net is there, but you don’t want to be distracted by it. 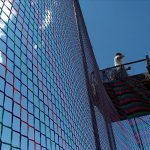 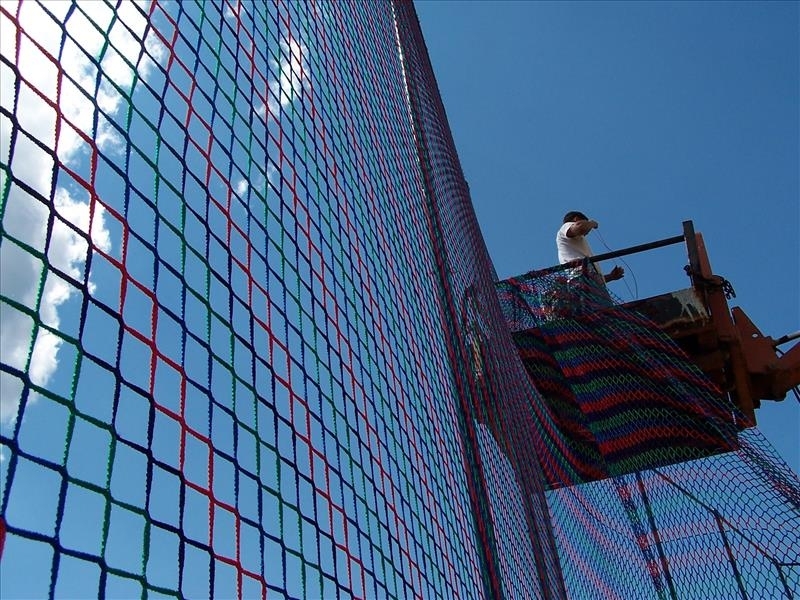 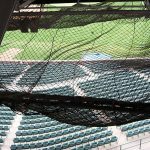 Our netting for sporting venues come in a variety of weights and colors. 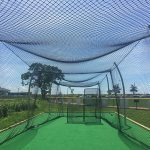 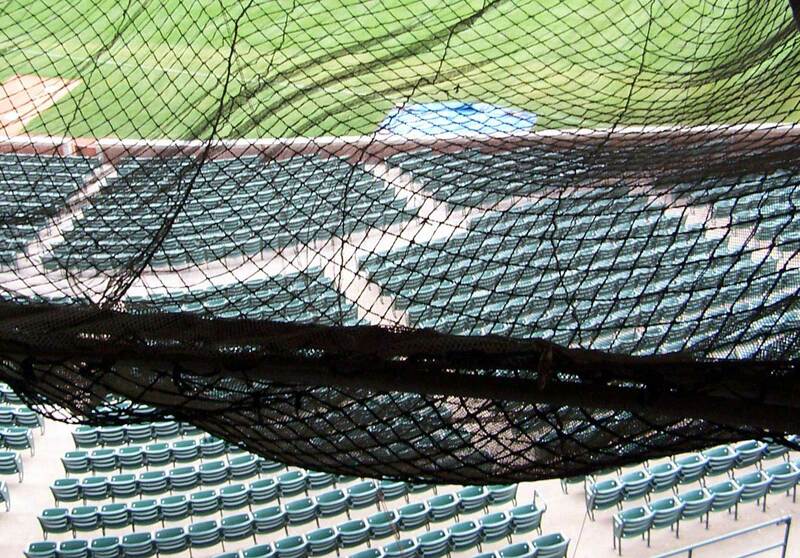 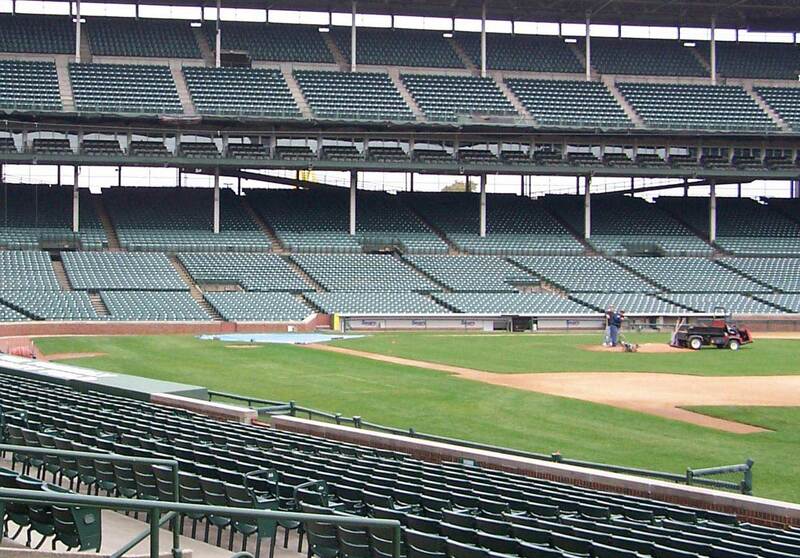 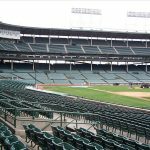 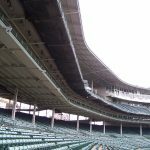 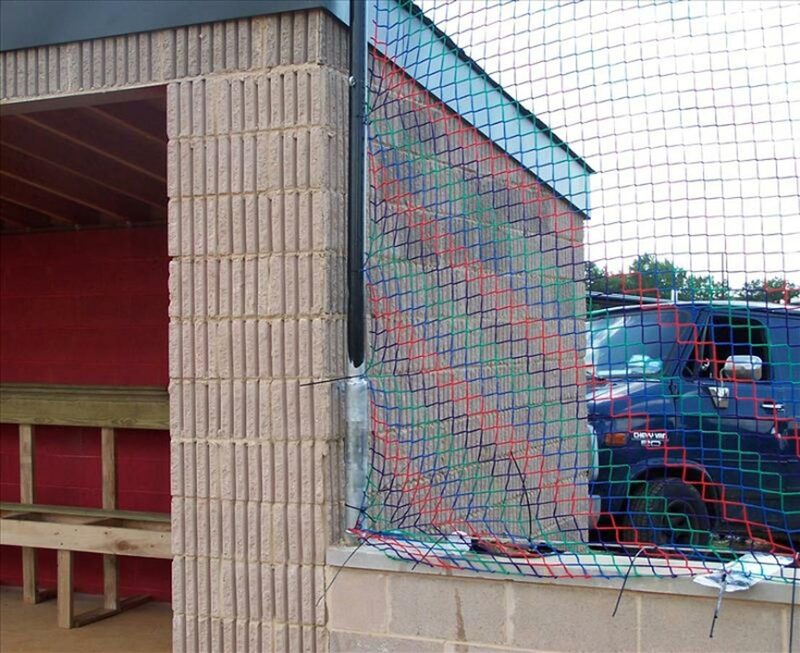 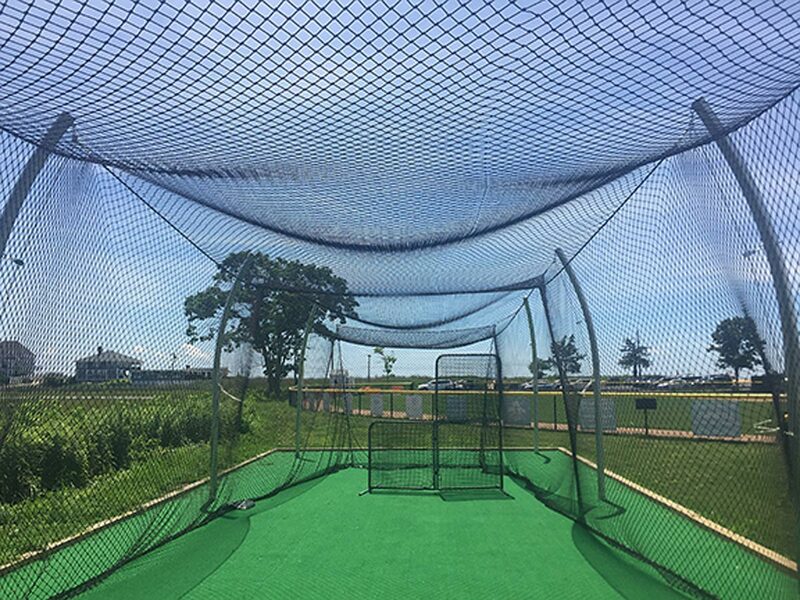 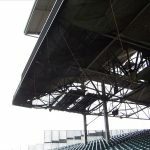 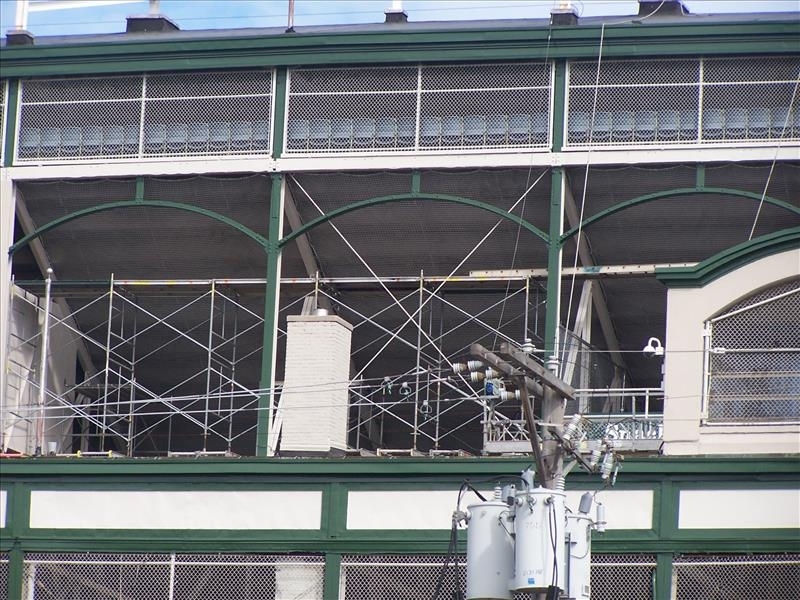 We offer sports netting solutions for venues such as baseball, golf, soccer, hockey, lacrosse & more. 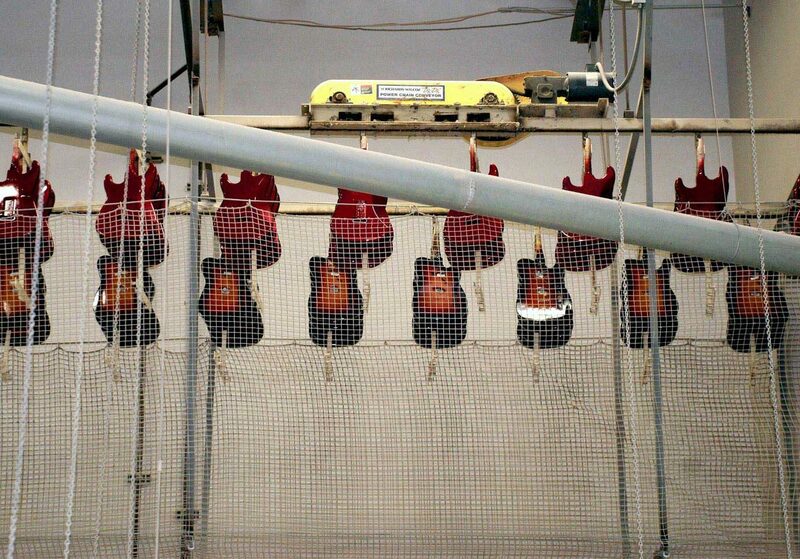 If you want to make a colorful statement, we have the right product for you. 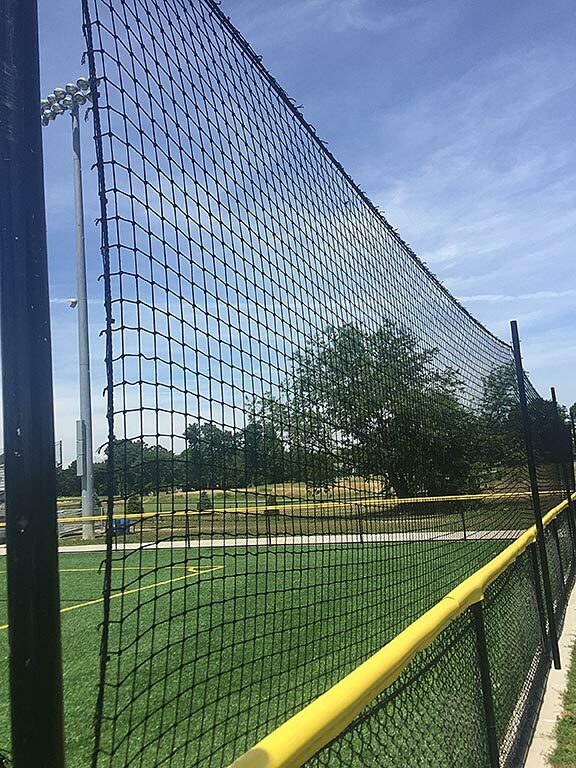 And, if you don’t want people to notice the net – we have many options available.